نصف‌النهار ۱۵۰ درجه شرقی ۱۵۰مین نصف‌النهار شرقی از گرینویچ است که از لحاظ زمانی ۱۰ساعت و ۰دقیقه با گرینویچ اختلاف زمانی دارد. 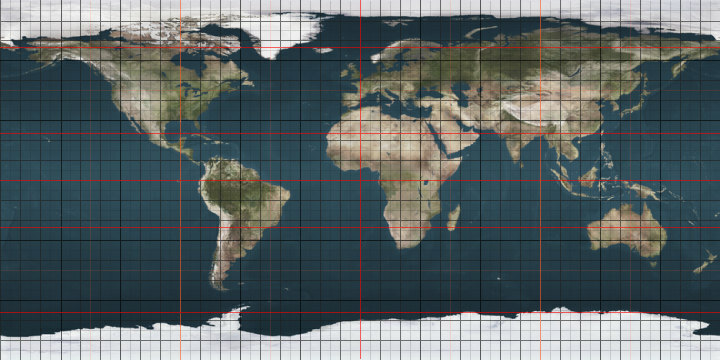 The meridian 150° east of Greenwich is a line of longitude that extends from the North Pole across the Arctic Ocean, Asia, the Pacific Ocean, Australasia, the Southern Ocean, and Antarctica to the South Pole. The 150th meridian east forms a great circle with the 30th meridian west. This is the exact middle of the Australian Eastern Standard Time Zone, where the sun rises at 6am and sets at 6pm precisely every equinox.